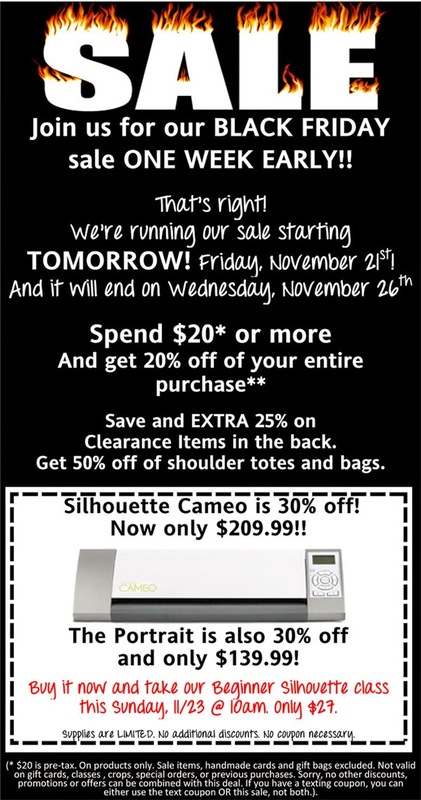 Black Friday Sale - ONE WEEK EARLY!! We have been receiving TONS of new products for you!! And we have lots more on the way! 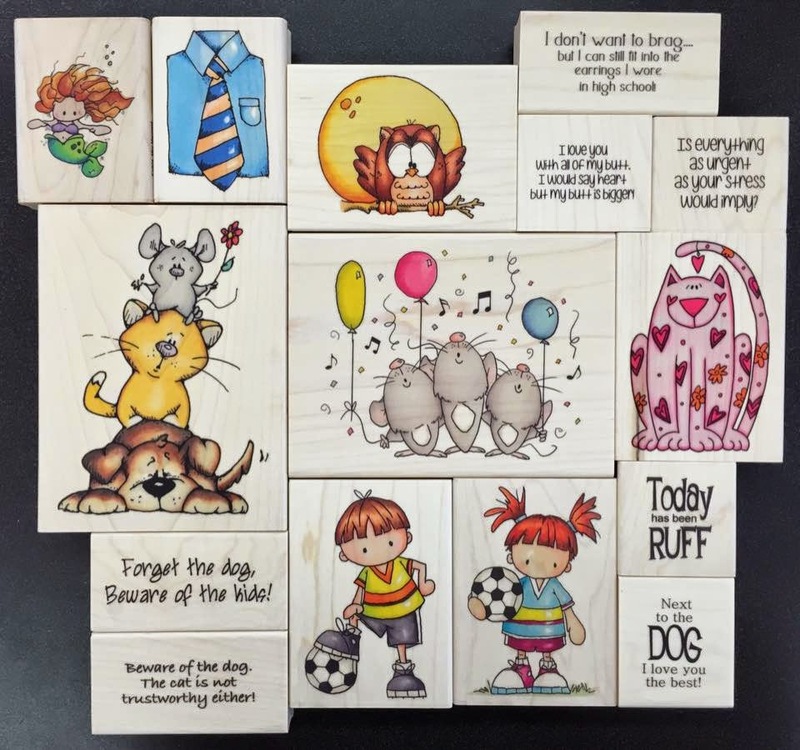 Scrabble Tiles! Lots of them! 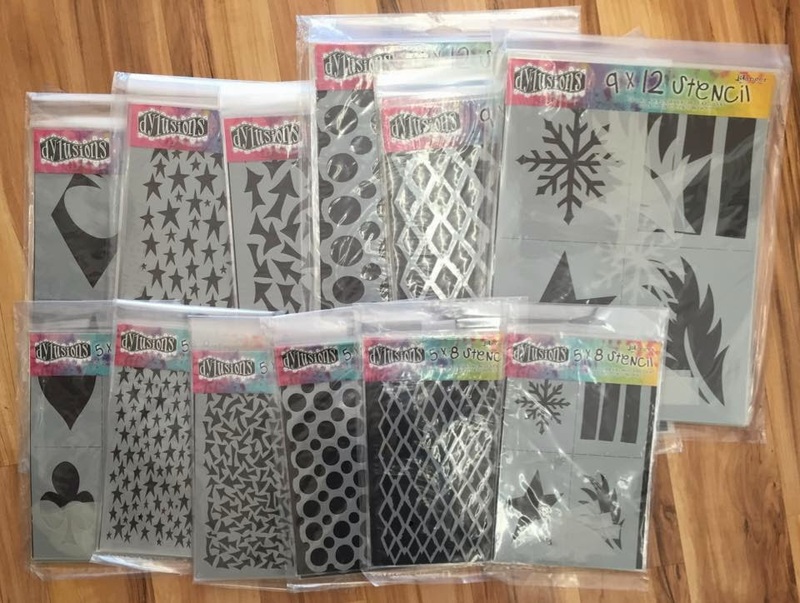 The brand new Dylusions Stencils in both large and small! Plus lots of colors of Dylusions Sprays! 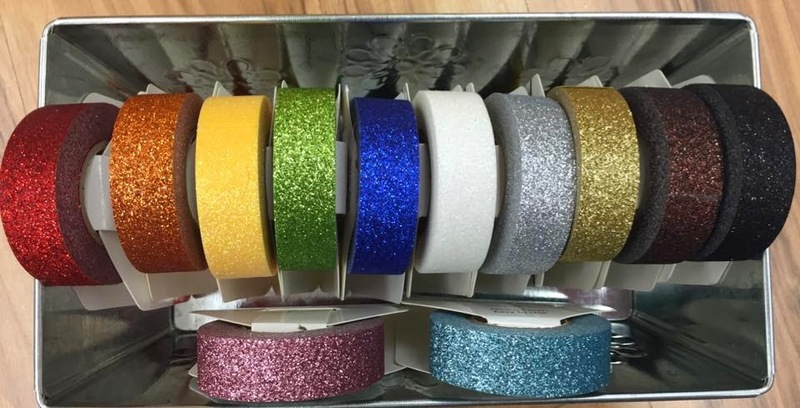 BRAND NEW Glitter Paper Tape! And, the glitter doesn't come off! 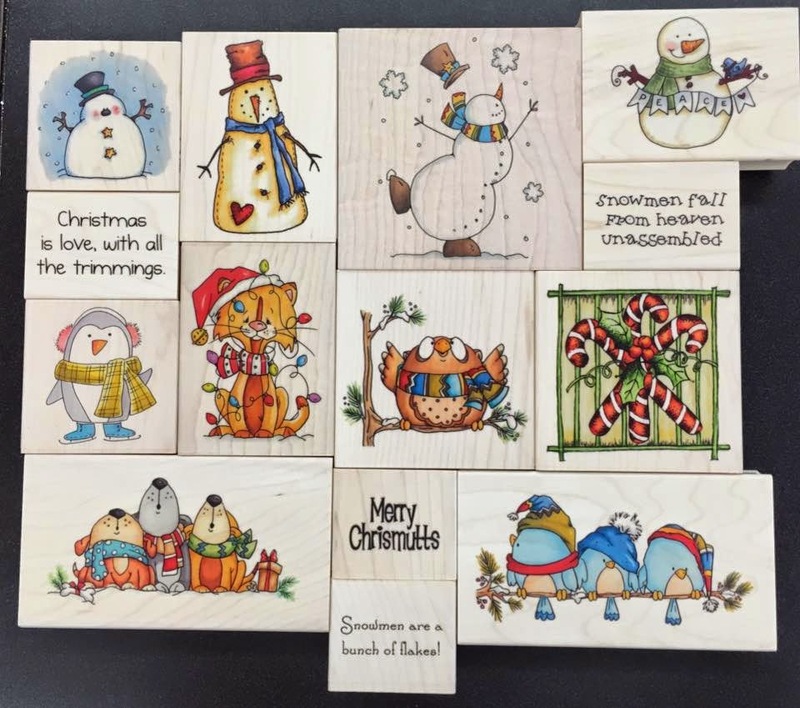 And we still have LOTS of Christmas and Winter Stamps! 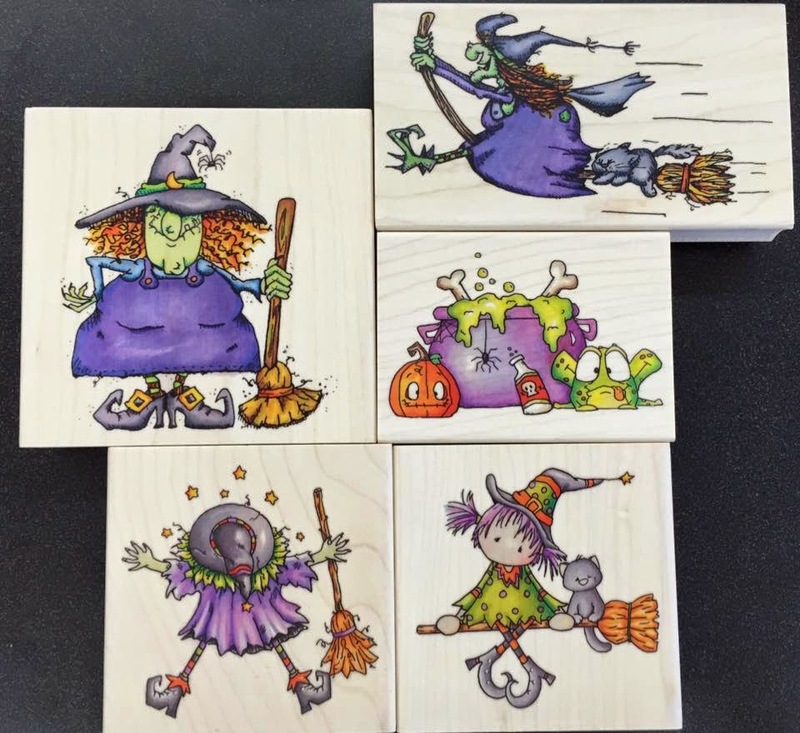 And we just received these ADORABLE Stamps!! 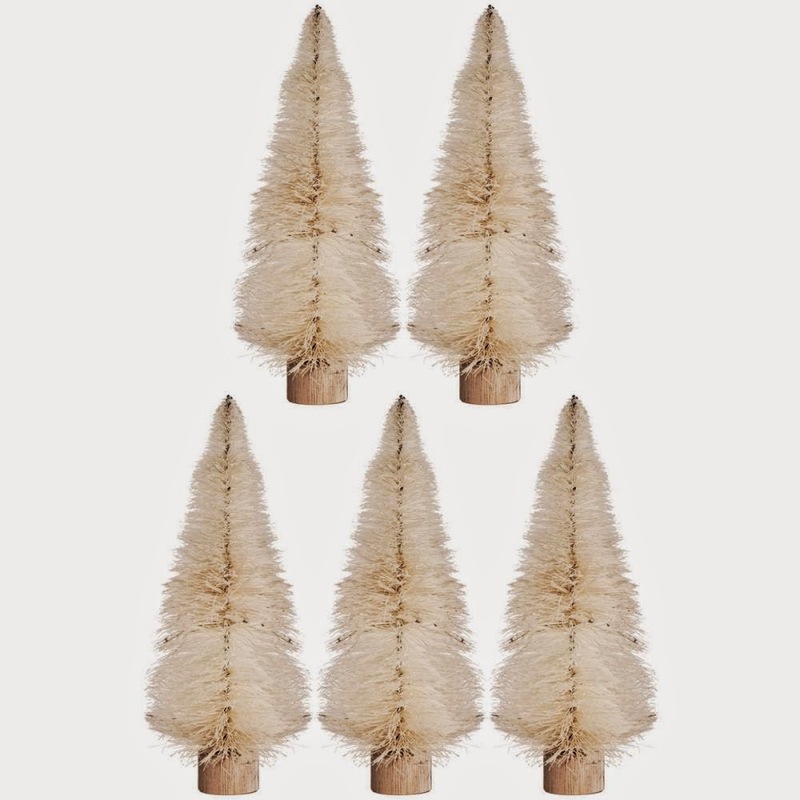 Plus Woodland Trees and Wreaths!! 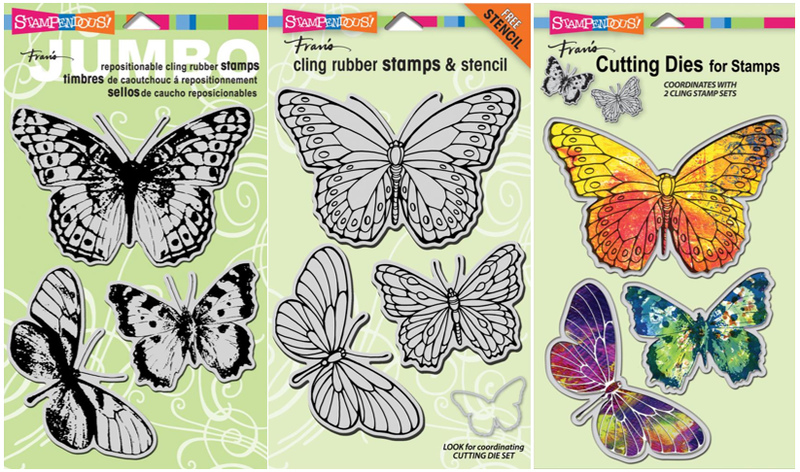 Color them with Distress Ink Reinkers or other mediums! 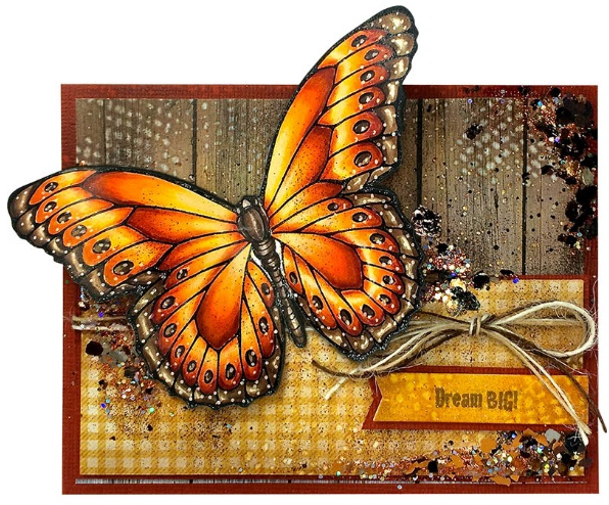 Look at this CUTE card on the Stampendous Website!! 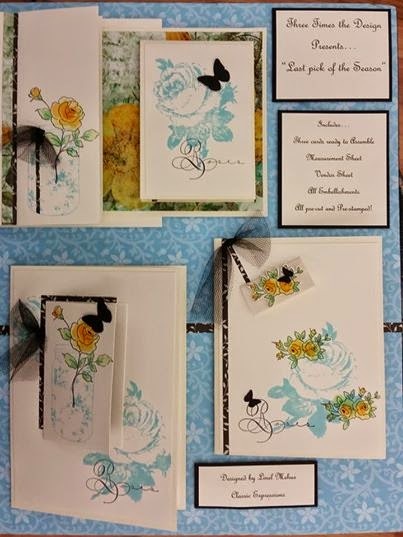 On the Stampendous website, they put pictures of projects with a complete list of supplies used, and directions!! Plus new Flip Notes, Password Books, and Phone Screen Cleaners. 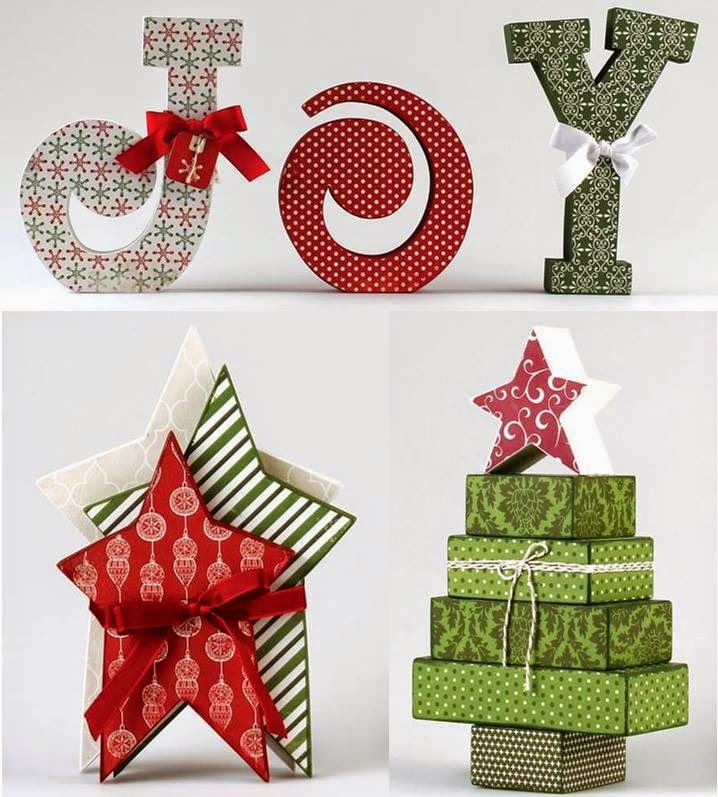 These make GREAT stocking stuffers and we have hundreds in stock!! These great styluses for your phone/tablet. They ALSO are a pen! 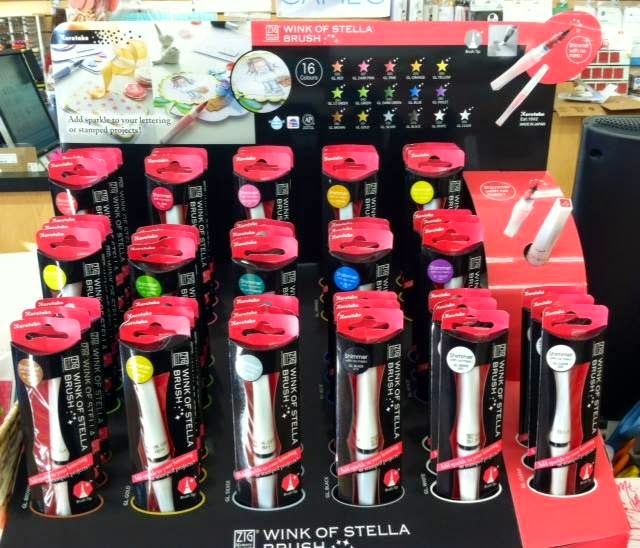 Wink of Stella Brush Markers!! A full rack is a happy rack! 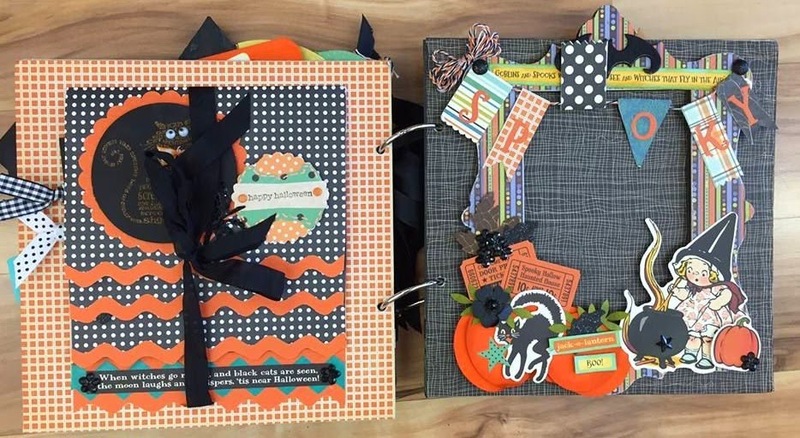 • Julie Nutting Tag pads, paper pads, and stamps. 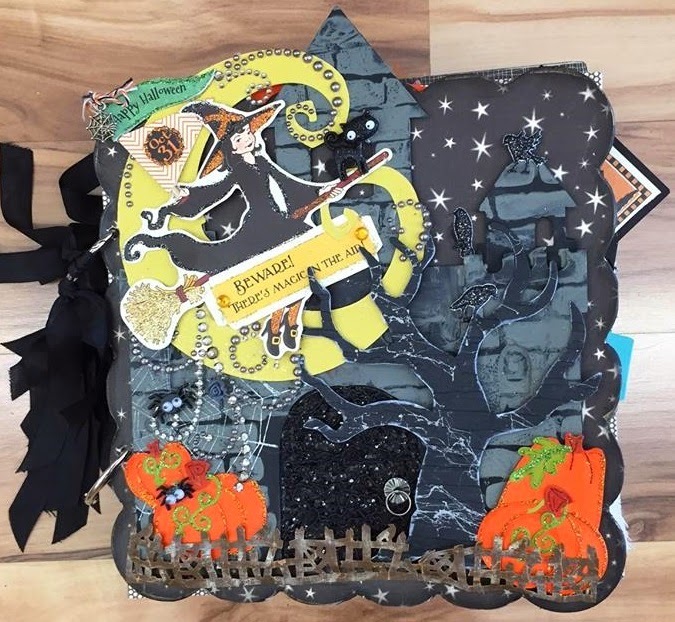 • LOTS of Queen & Company Embellishments! 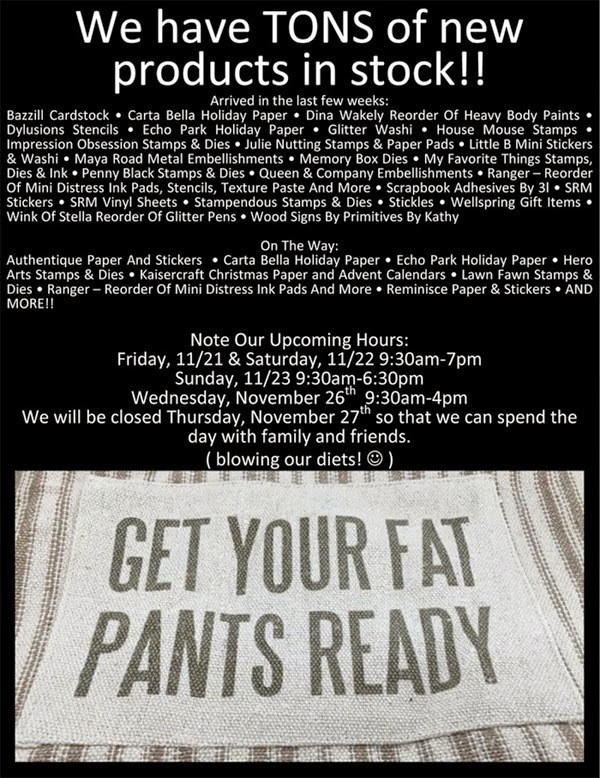 • Echo Park - a reorder of their super popular Christmas and winter papers! 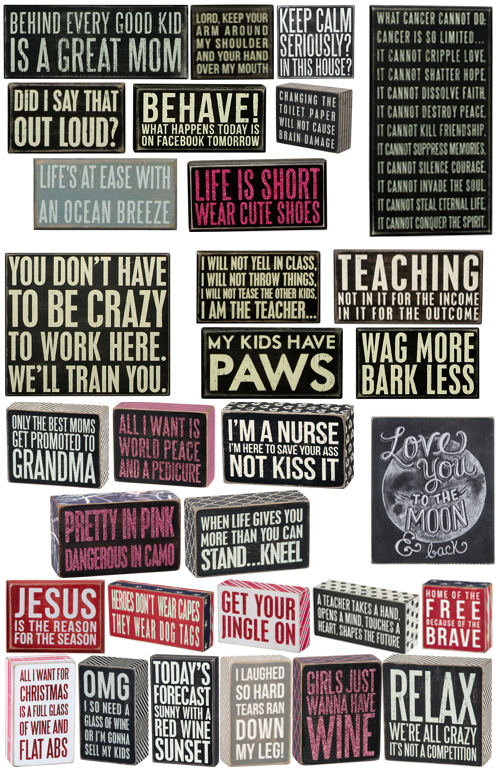 • More Box Signs - these make GREAT gifts for office parties, white elephants, and hostess gifts!! We have a NEW REWARDS PROGRAM!!! First of all, YES, we are keeping our Frequent Buyer program! FB Club members will still get 5% off of their full priced merchandise each visit. BUT, we've had a lot of requests for coupons and to only be notified of sales. Plus, how many times have you checked your email to find out that there was a sale LAST week and you missed it? Or you had the coupon, but you drove to the store and forgot it? How often do you check your text messages? So, we just started a text based rewards program. right on your cell phone! Everyone who signs up will automatically get a text for $5 off of their next $25 or more purchase*. You'll have 30 days to use the coupon. The coupon will be texted right to your phone. After that, you'll receive text messages based on your number of shopping trips rewarding you will more coupons. You can also give us your birthday to also get a coupon around your birthday. And we'll notify you personally of any sales! NO - we're not going to bombard you with text messages and OF COURSE, you can opt out at any time! Message us over Facebook with your mobile number or send us an email at contact@coolscrapbookstuff.com and we'll get you signed up! Your first text will come within an hour of us adding you (keep in mind, we do sleep periodically, but we'll get you added just as soon as we can!). Remember - only the first 150 people get this offer so share this post with your friends!!!! We hope you are as excited about this new program as we are!! Note: you will receive a text saying you signed up! We have the coupon on your record. You do NOT need to give your email address!! and make a card with Pam Kay! Choose from over a dozen different designs/topics. Please bring adhesive and be prepared to stay at least 20 minutes. 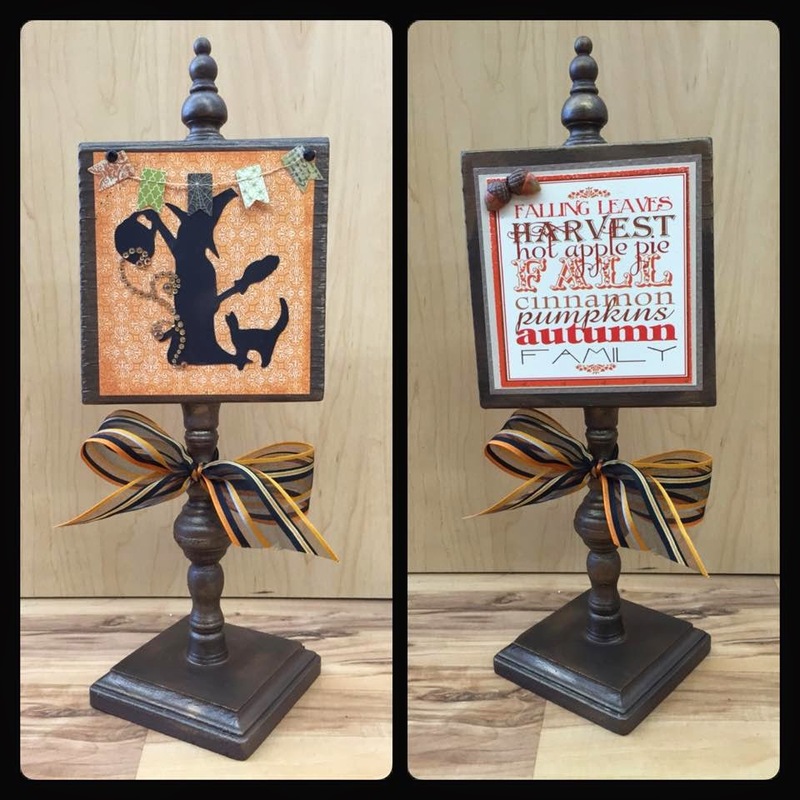 Make 4 fall/Thanksgiving cards with Pam Kay. 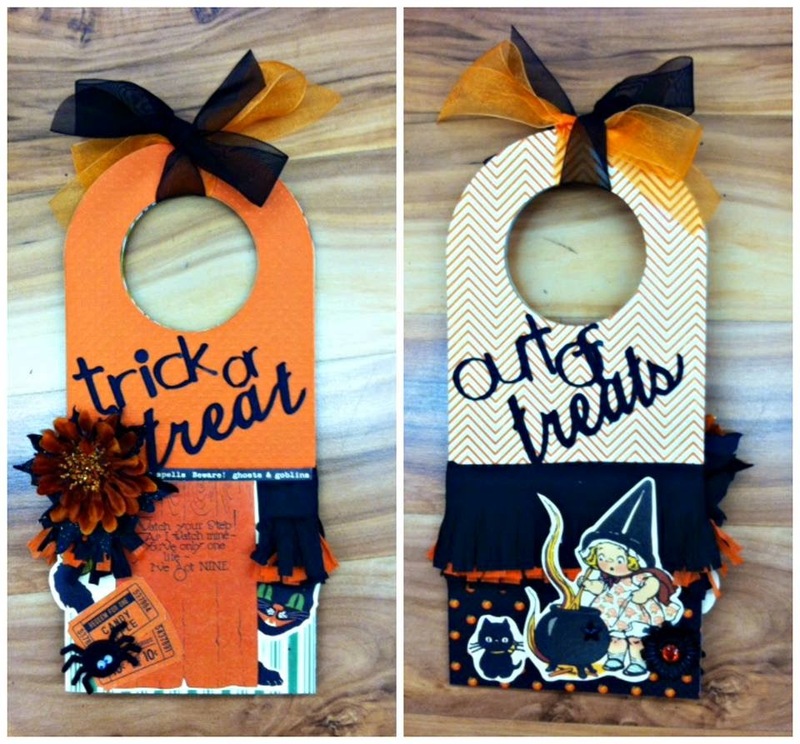 Make one of these two beautiful fall banners! Can't make it? Order a kit! Several cards will be made. This is just one of them. Drop in any time and make a paper flower. Be prepared to stay for at least 20 minutes. Hang on the wall or use as a table decoration. Please bring adhesive. If you have one, please bring a trimmer. 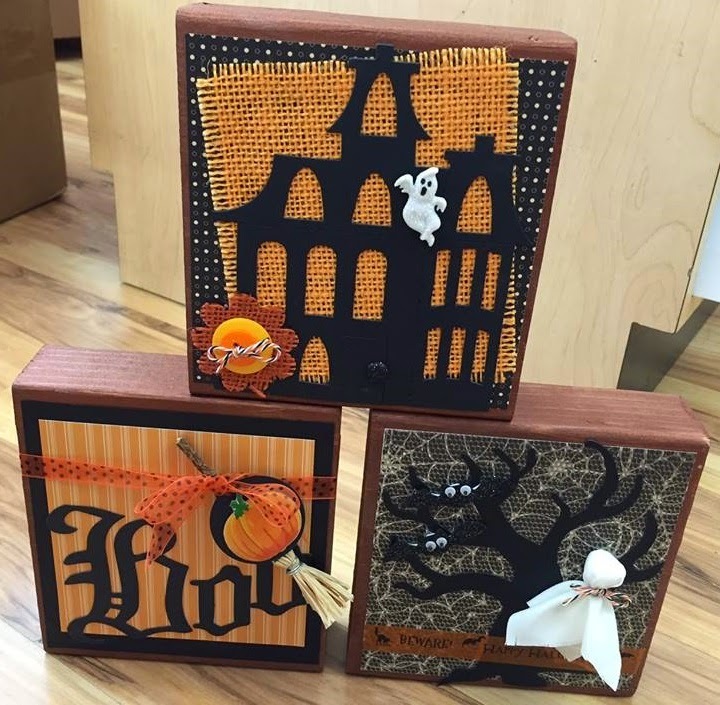 Will be at the store to emboss the covers and spines of your scrapbooks. While you wait or drop off. You can drop off in advance also. Note: They only accept cash or checks. Prices start at $8 per line. 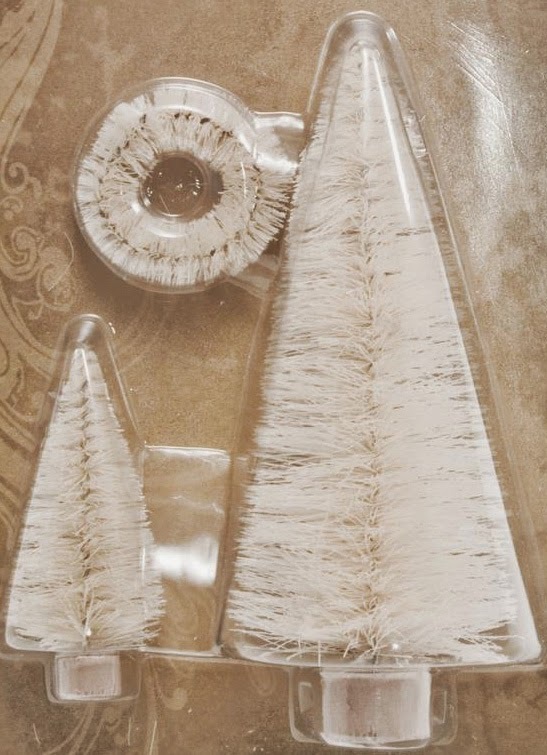 "Last Pick of the Season"
This kit will be in by December 1st. 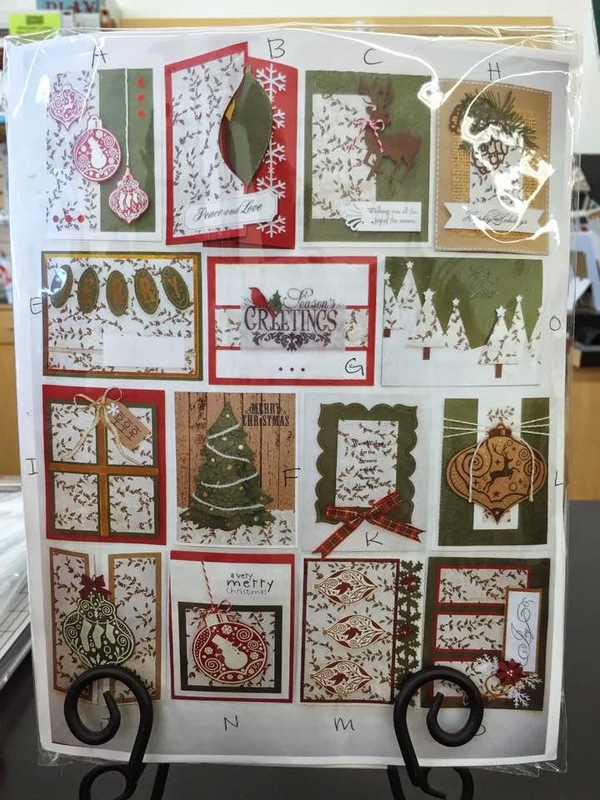 generic kits in stock for cards and decor! Kits come with instructions and/or photos. Take them home and make them at your convenience!! And, these are not kits, but we have everything to make them! The Wood shapes, paper, paint, wood glue, and ribbons! (except for "drop in" classes). over the phone at (858) 679-9100.
and to check our website for additional supplies you should bring.